Medical college of O.O. Bohomolets National Medical University was established as a structural subdivision of O.O. Bohomolets NMU under support of Ministry of Health Care of Ukraine and Ministry of Education and Science, Youth and Sports of Ukraine on 23, May, 2012. 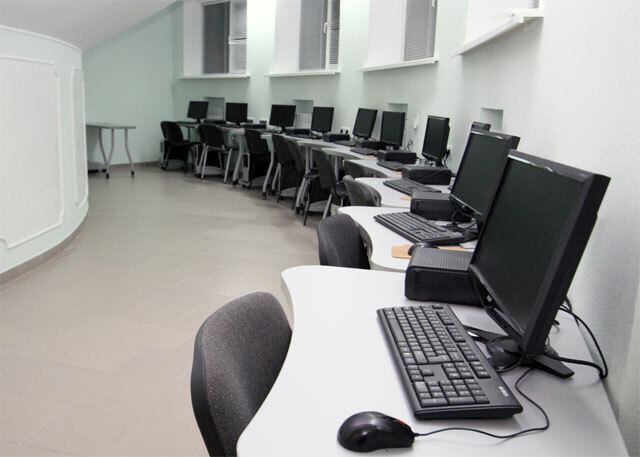 According to decision by Accreditation Commission at Ministry of Education and Science, Youth and Sports of Ukraine, dd. 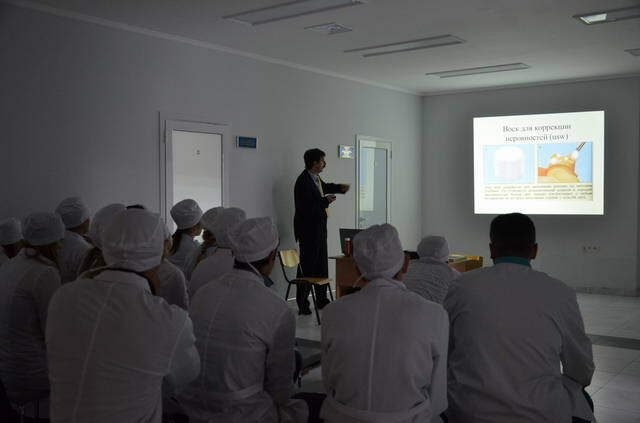 27, December, 2012, it received the license to render the educational services in the sphere of higher education on training of young specialists in the field of knowledge 1201 “Medicine” due to specialty 5.12010106 “Orthopedic dentistry” with the licensed volume of 60 persons. The peculiarity for operation of Medical College is that it is a structural subdivision of National Medical University and uses the University potential. The academic process at Medical College includes the teachers from 11 departments of the University – foreign language, physical education, orthopedic dentistry, orthodontics and propedeutics of orthopedic dentistry, therapeutic dentistry, Ukrainian studies, labor hygiene and occupational diseases, medical and pharmaceutical law, medical informatics and computer educational technologies, municipal hygiene and human ecology, philosophy and sociology. 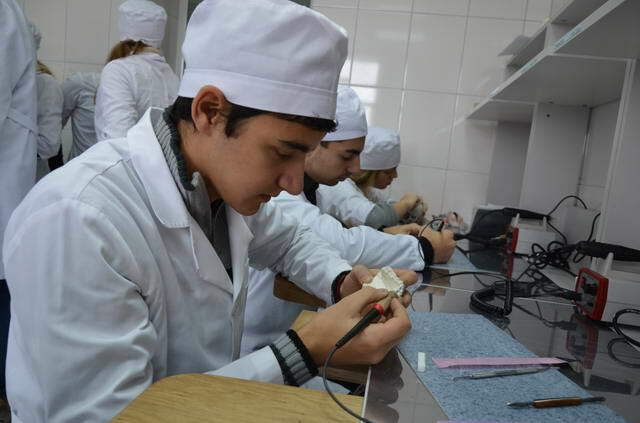 The leading goal in training of young specialist due to specialty “Orthopedic dentistry” is to form a professional of new type, whose activity is directed to creative approach, discipline in work and understanding the trends in development of innovative technologies in the dental industry. Highly skilled specialists from the dental faculty of the University, whose occupational level is generally known among dental community of Ukraine and far abroad, are engaged into teaching the special disciplines on specialty “Orthopedic dentistry”. The academic process on special disciplines takes place involving high technology modern equipment and leading dental innovative technologies, which the Dental Medical Center of the University – one of the largest in Europe – implements into academic medical process. 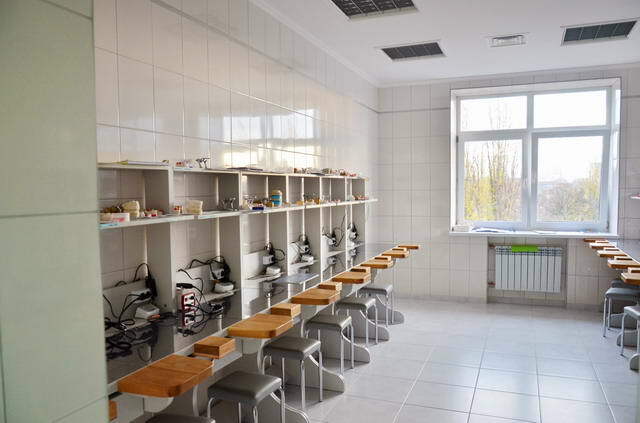 All that allows the teachers of Medical College to provide with the integral approach to teaching the dental disciplines that is a guarantee for rendering the qualified dental aid to the population of Ukraine according to state and international standards. Dear applicants! Medical College of University is pleased to invite the talented youth to its walls, the people, who strive to acquire the qualitative professional education.